Remember when Mitsubishi made sports cars? If you lived in the 90’s, you do. Thanks to its partnership with Chrysler better known as Diamond-Star Motors, Mitsubishi and Chrysler made some pretty sweet cars together. We’d like to focus on arguably the best car to come out of this joint venture, the 3000GT (or Dodge Stealth, because they’re exactly the same). Sold in Japan as the Mitsubishi GTO, the Mitsubishi 3000GT was based off the Mitsubishi HSR and HSX concept cars that were shown in Tokyo in 1989. Each of these technologically advanced 2+2 sports coupes were built in Nagoya, Japan. That’s probably why the United Auto Workers union got upset when they found out the Dodge Stealth version of the car was going to pace the 1991 Indy 500, so a Viper was used instead. 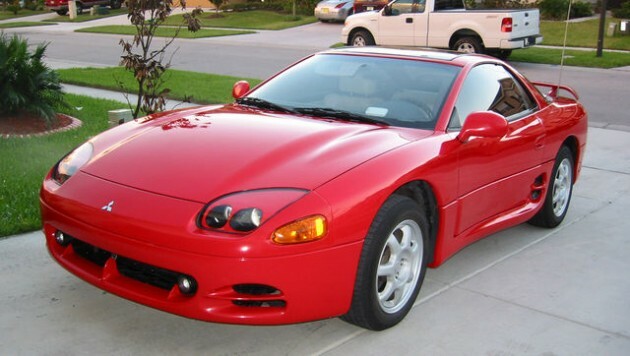 Anyways, the Mitsubishi 3000GT packed a dual overhead cam 3.0-liter V6 engine that you could get with twin turbos in the upper level trims. 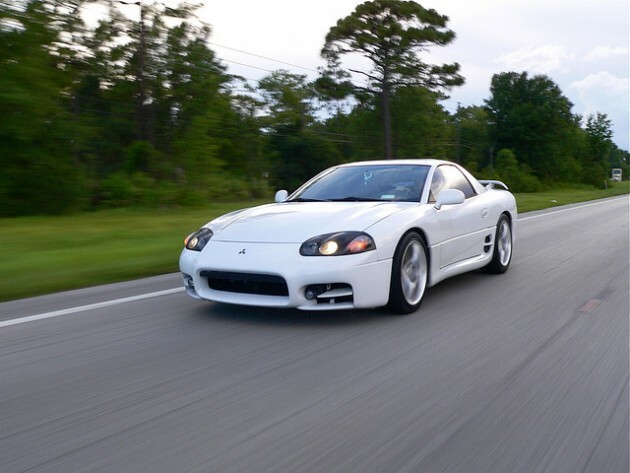 Released in 1990, the 3000GT featured some pretty advanced performance tech for the time with full-time four-wheel drive, four-wheel steering, and active suspension. The front and rear spoilers adjusted themselves automatically and the exhaust had two different modes. The 3000GT also had those iconic pop-up headlights that any self-proclaimed 90’s sports car had to have. In later versions, the car got projector beam headlights and a six-speed manual transmission with bigger wheels and tires. From 1994-1996, however, some of the cool technology that was included, like the active aero and suspension, were discontinued. Engine power was boosted in the twin-turbo equipped cars, however, to an impressive 320 horsepower. Nevertheless, sales slowed down in the late 90’s and the car was removed from the US market in 1999. 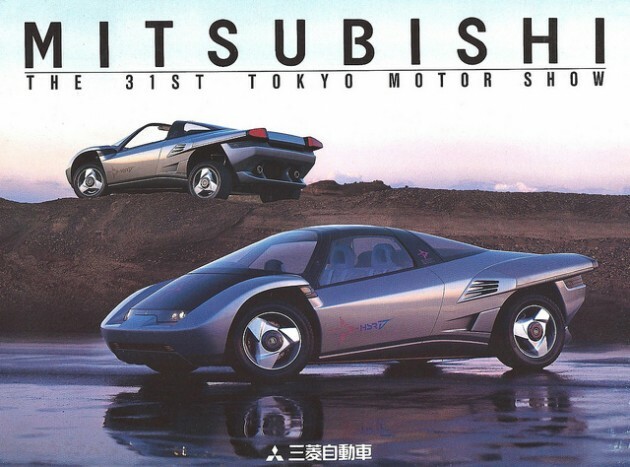 The once technologically advanced Mitsubishi sports car ended production the next year, and that was it. Unfortunately, it looks like history is repeating itself with the discontinuation of the Lancer Evolution. We’ll keep our fingers crossed for the return of a great sports car from Mitsubishi someday.